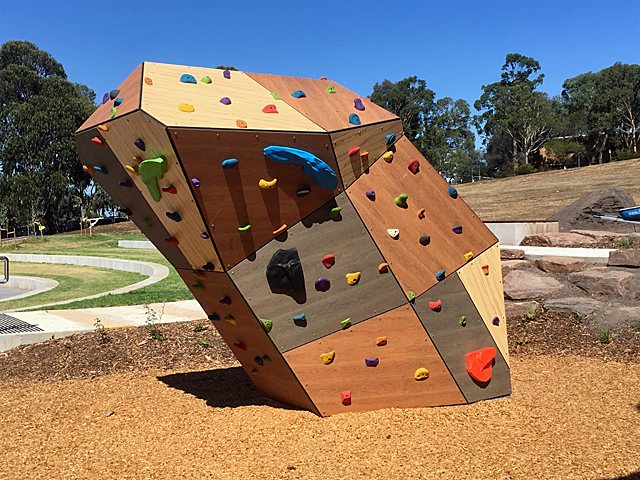 The City of Boroondara’s most recent play space showcases Omnitech Playground’s newest equipment range, resulting in one of their most exciting and adventurous playscapes yet. 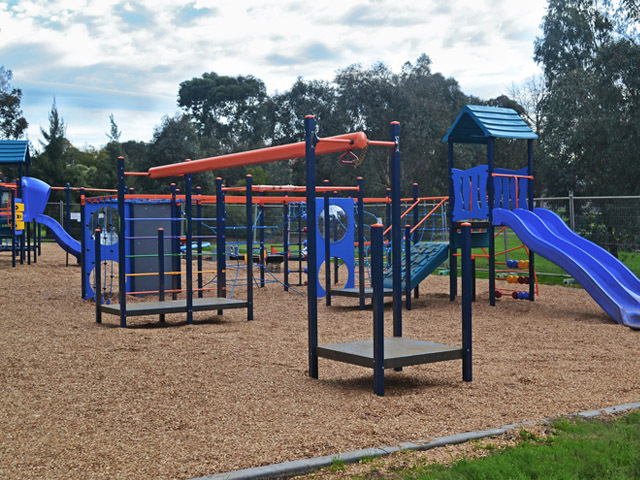 Omnitech’s new playground for the City Of Boroondara, Hyde Park, is tucked into a community play area in Kew, Victoria. 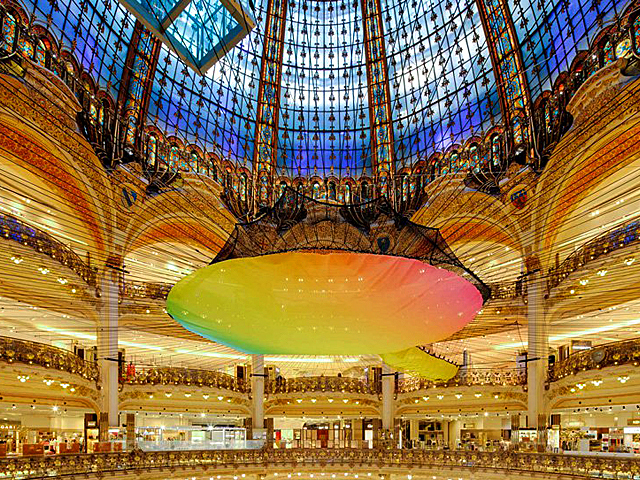 This bright and colourful play space is fantastic for children of all ages. The park features two of Omnitech’s Australian-made Extreme units. 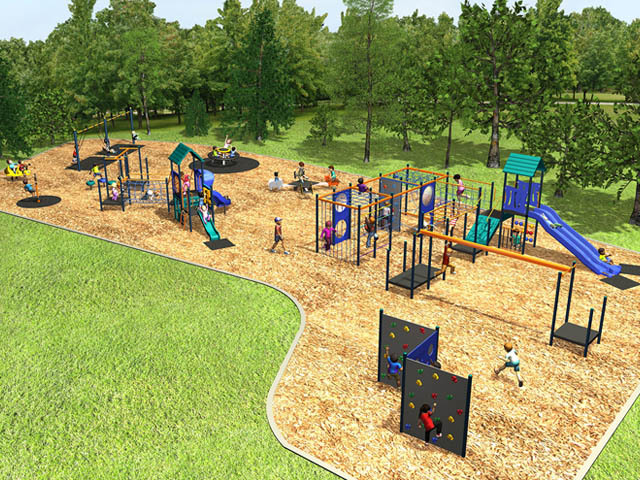 With over thirty different play activities accommodating both junior and senior kids, this playground has something for everyone. 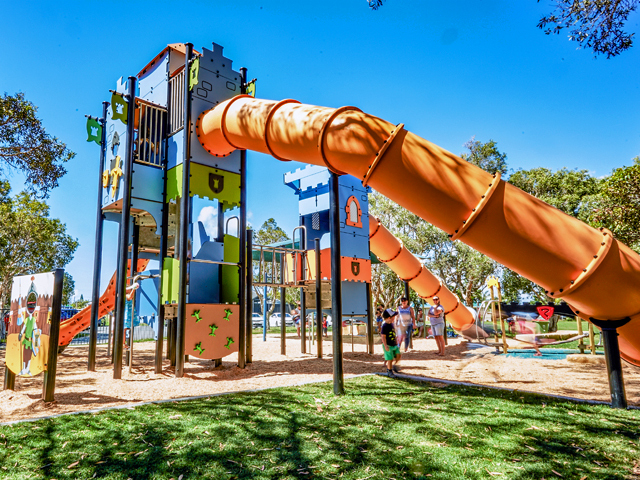 The Extreme units combine ropes, a flying fox, slides, climbing walls, monkey bars, play panels, stepping stones, tunnels and other play activities that all kids are bound to enjoy. 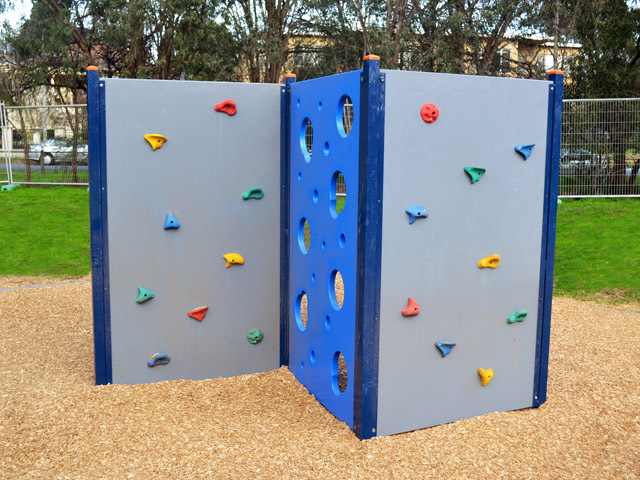 Made from durable galvanised Australian steel and locally moulded plastics, these play units are bright, fun and made to last. 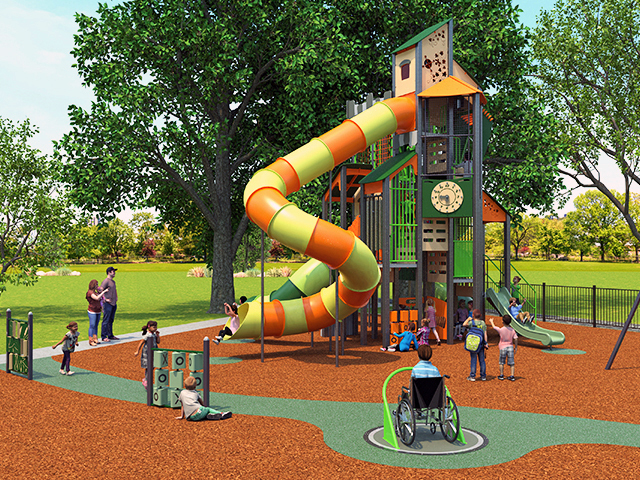 The senior play unit features three of Omnitech’s new Activity Boxes, which encourage physical activity, inspiring children, teens and young adults to exercise as they play. 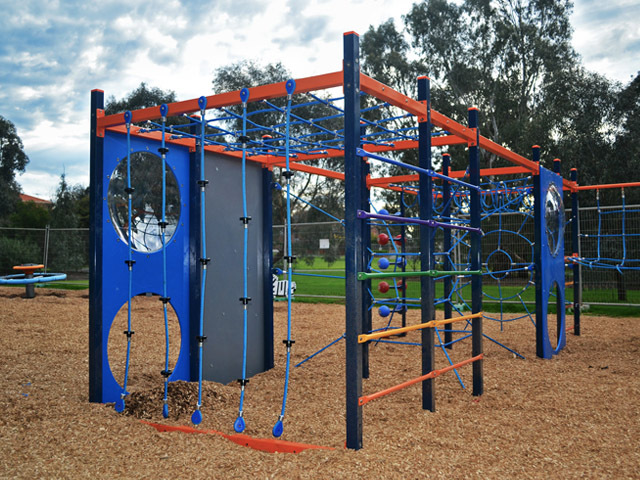 The equipment has been specifically designed to combine ropes, climbing activities, crawl panels and more. 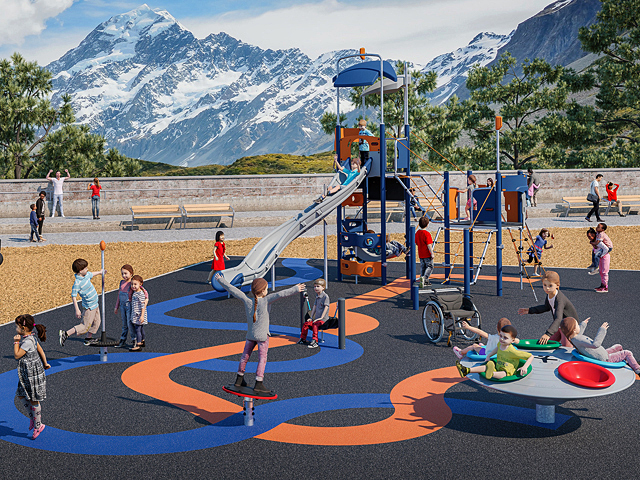 The swings installed - Animal four-way springer, Orbit Roundabout, Pirouette Spinner and Bumblebee springer - provide platforms for a range of different play activities that will have children challenging themselves through balancing, rocking, swinging and whirling. The Animal Springer is one of the newest play pieces by Omnitech’s inhouse design team. 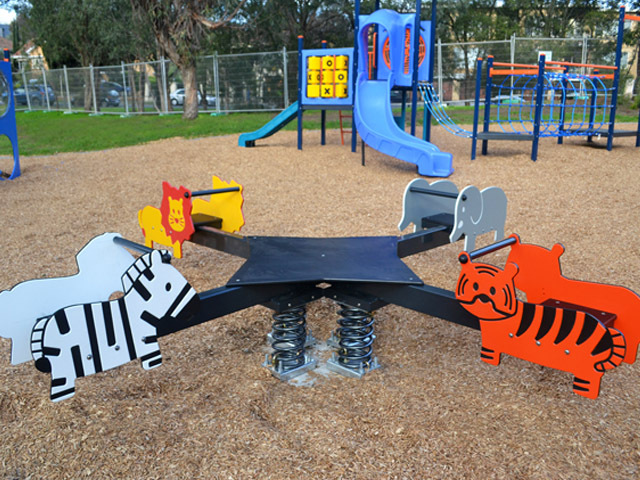 The range features a zebra, a lion, an elephant and a tiger, all designed to excite and inspire imaginative play. 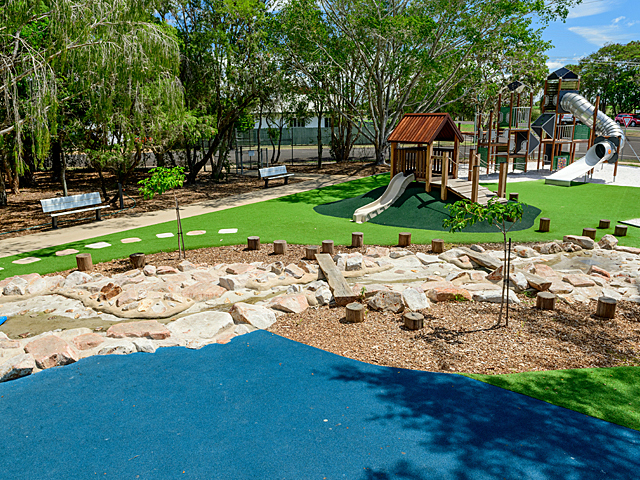 This new play space is an exciting new addition to the City of Boroondara and is bound to keep the local community very happy.